In recent years, she has served as an advisor for regional revitalization strategy/ CS improvement to Miyazaki Taiyo Bank, which is over 100 years old and was awarded first place in the 2005 Nikkei Financial News Bank Retail Capacity Survey. Within three months of the project commencing on October 28, 2016, Taiyo Bank took 23rd place in the Counter Response ranking and was recognized for its customer service satisfaction. She is also a prolific public speaker, and was invited to lecture at domestic think tanks such as the Matsushita Institute of Government and Management, Tanabe Management Co., Ltd., The President Seminar JMCA, Japan chamber of Commerce and Industry, and Japan Youth Conference Center. She has delivered lectures on a variety of topics such as national strategy, corporate management and brand strategy, customer management, human resource development, emerging market analysis, risk management amongst others. 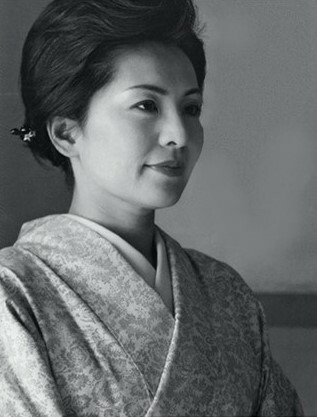 Kuniko Fujiyama was born in Shibushi city, Kagoshima Prefecture. In 1989, she was recognized and chosen by Sir Richard Branson, founder of Virgin Airline Group, and entered the Virgin Atlantic company. She was in the first graduating class of Japanese international flight crew chiefly in charge of the upper-class for the overseas-affiliated company. After coming back to her country, she lectured for the study and training of the staff and the managerial class of NHK (Nippon Hoso Kyokai) and commercial broadcasting. She was featured on TV program “Econo-Woman” by NIKKEI CNBC and then as a lecturer, continued to share her experience. Her political and financial knowledge of the economy, politics, culture, the entertainment world of all of Europe and Asia is wide. She has lived abroad for many years, and is a European socialite with broad experience in economics, politics, culture and the arts. In addition, Fujiyama has experience with lectures and research in Japan and abroad. Although she took some time off to focus on family matters, she has returned to her HR development consultant role this fiscal year. ​​● She was the keynote speaker at The President Seminar JMCA in 2013. Among the other speakers were Mr Shigetaka Komori, chairman and CEO of FujiFilm Holdings, Mr Yoshihiko Miyauchi, chairman and CEO of Orix, and Mr Kenichi Tanaka, the president of Toray International. ​​● She was featured in the 33rd anniversary issue of the monthly magazine Chichi, known as the “bible” amongst management and entrepreneurial circles. ●Author of Samurai Renaissance One, which was ranked 6th on the Kinokuniya Bookstore bestsellers list upon its release. 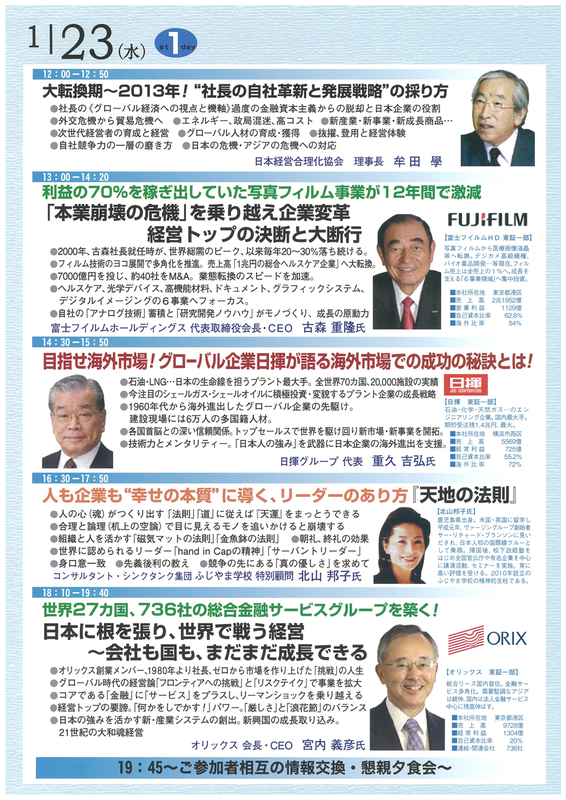 ●She was a special adviser to Fujiyama Institute’s book Morning Meeting and Concluding Meeting at Fujiyama Institute,(Wani Plus Company) which at the time of publication was ranked 1st in the Amazon business ranking and 7th overall.